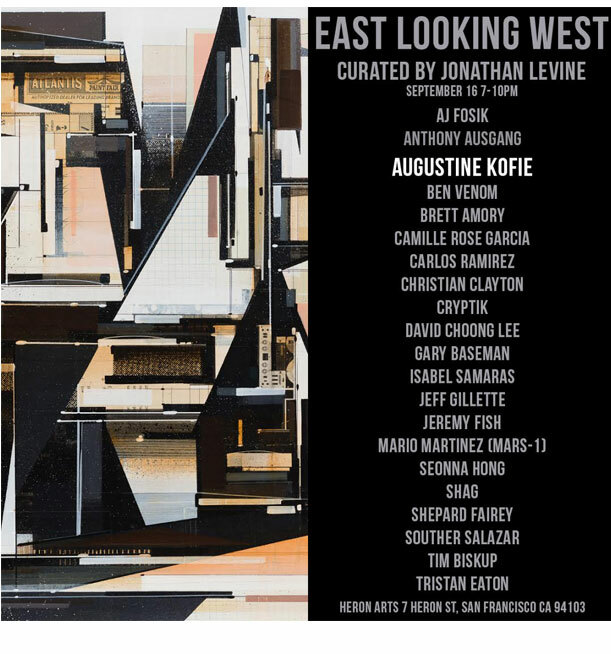 Jonathan LeVine Projects and Heron Arts are pleased to present: ‘East Looking West’, an exhibition of artists currently based on the West Coast, curated by Jonathan LeVine. September 16 - October 7, 2017 | Opening reception: September 16 from from 7:00-10:00 PM. 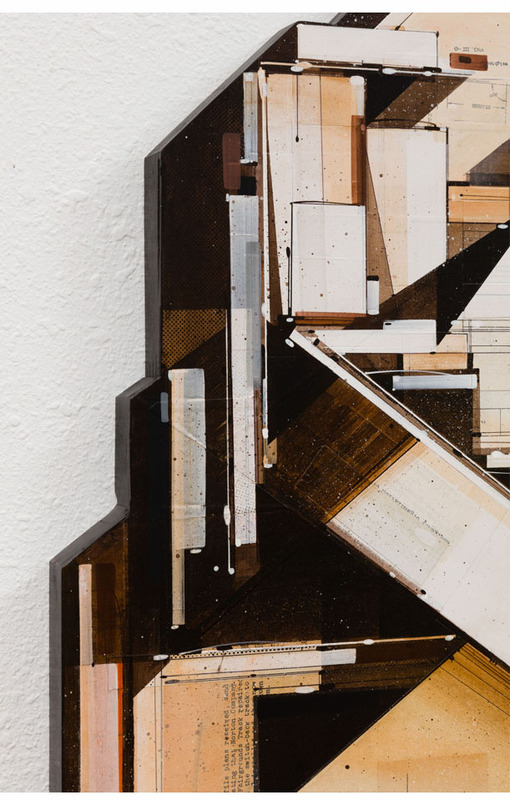 Jonathan LeVine is known for introducing the West Coast lowbrow aesthetic to the East Coast. With a particular style, vision, and palette influenced by comic books, B-movies, advertising, and car culture, the lowbrow aesthetic is both a cultural reality and a romantic encapsulation of how The West is seen from afar. It represents eternal sunshine, a way of life, the possibility of escape, and a fresh start. ‘East Looking West’ is a stylistic melting pot showcasing West Coast natives and transplants. Revisiting our roots, we focus the lens on the West Coast and take a look at what is happening now.